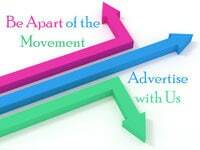 Here at Living Body Beautiful, we know that sometimes advertising can be a nuisance, creating ads, finding reputable sources all can take its toll. That is why our team is ready to help you with the process! Our staff learns about your particular business and shares it with others, providing examples and showing you how to succeed with us. From there, we will customize packages that will provide you with optimal results. 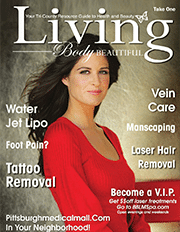 Down below is a list of business that has flourished through advertising with Living Body Beautiful Magazine. Here are some Tips and Trick when thinking about advertising.